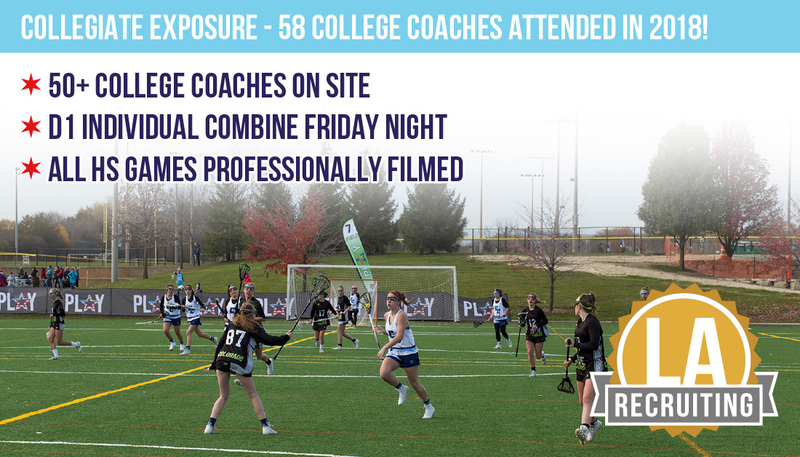 All the best teams - competing in the best location - attracting the best collection of college coaches! 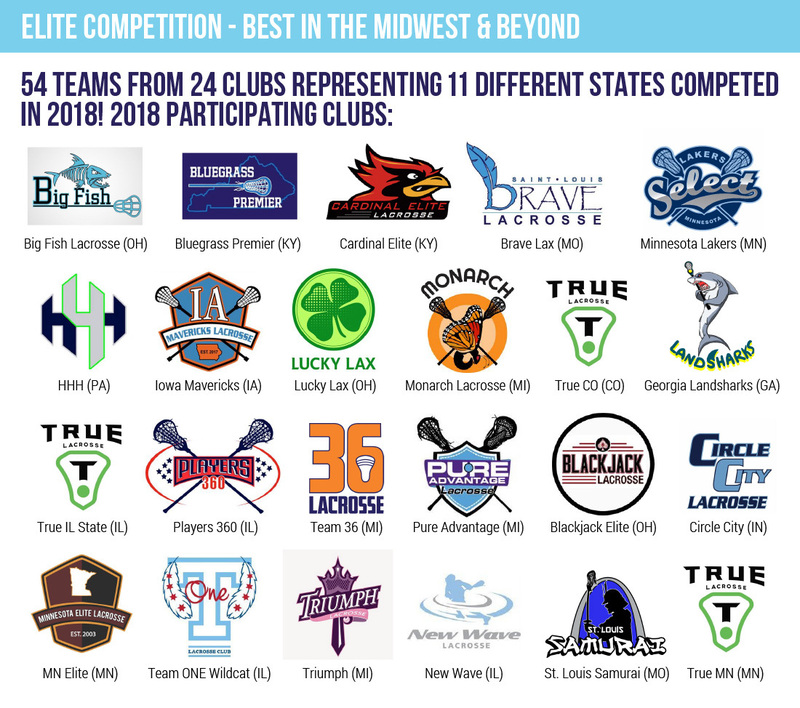 Individual combine registration will be opening soon - stay tuned! rosters, waivers, AND CHECK-IN are 100% online! All waivers and rosters must be completed online prior to each tournament. Check-in for every event will be completed via the PLAY LA Live App. Please note - coaches need to take care when entering jersey numbers. Lacrosse America tracks all goals scored at all events and goals are connected to players by their jersey numbers. 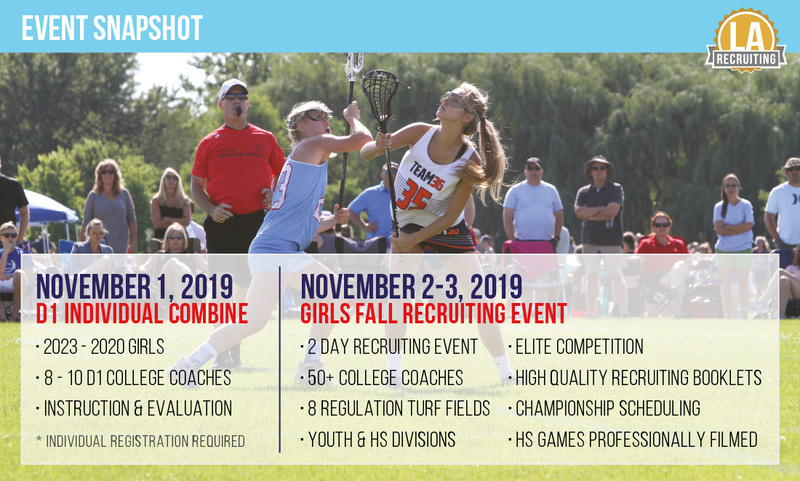 High School Rosters and Waivers must be submitted by Friday, October 11, 2019 in order to be included in the Official Recruiting Booklet. How do I begin with Rosters & Waivers? It’s super easy! Follow the steps below or check out the full tutorial here. 5. Save your roster. An email with the waiver will be sent to each player. 6. Make sure all players on your roster show up as rostered & eligible, and contact your parents to fill out the waiver if your players aren't! 7. Check-in your team starting 24 hours before your first game, via the PLAY LA Live App. Click here for the full team check-in tutorial. 8. Have a GREAT tournament! Player waivers must be signed before the start of each event. 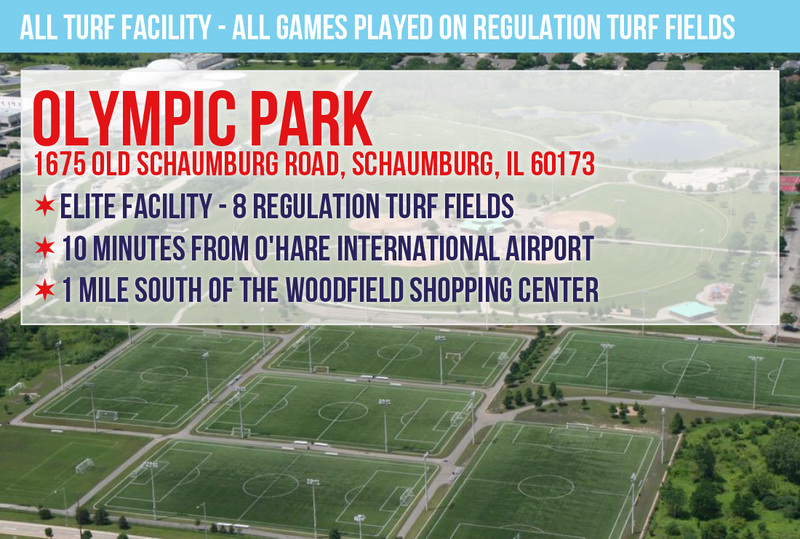 All participating players must be valid & eligible, before check-in. A roster must be uploaded for each event you are attending. You can copy over past rosters via the prePLAY system, but a roster specific for each tournament must be uploaded to the prePLAY system. A team representative or coach must check-in their team in via the PLAY LA Live App, prior to the start of their first game or face possible disqualification from the event. The check-in window will open 24 hours before your first game. 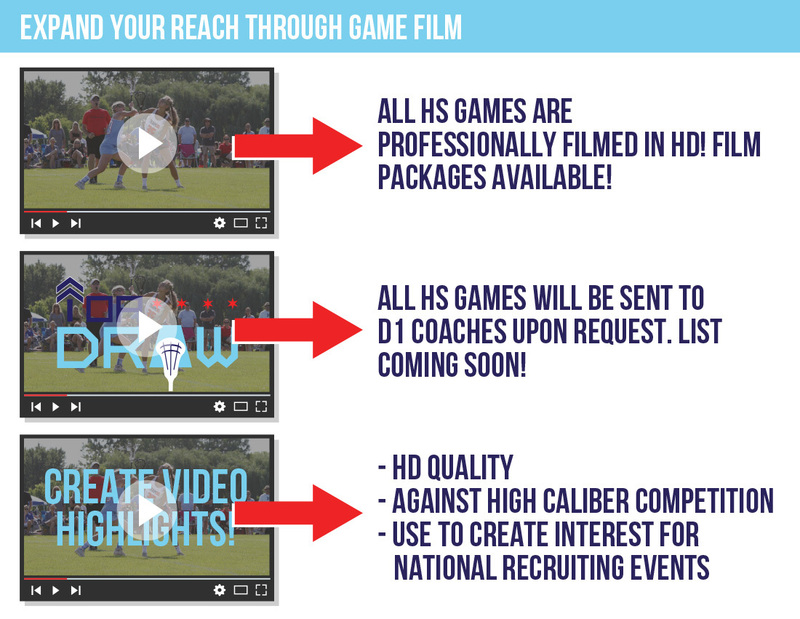 You will log into the app using your Lacrosse America username and password. You will receive an electronic copy of your credential after officially checking in on the Play LA Live App. 11/2/19 - 11/3/19 $250 deposit due at checkout with balance due September 13th.